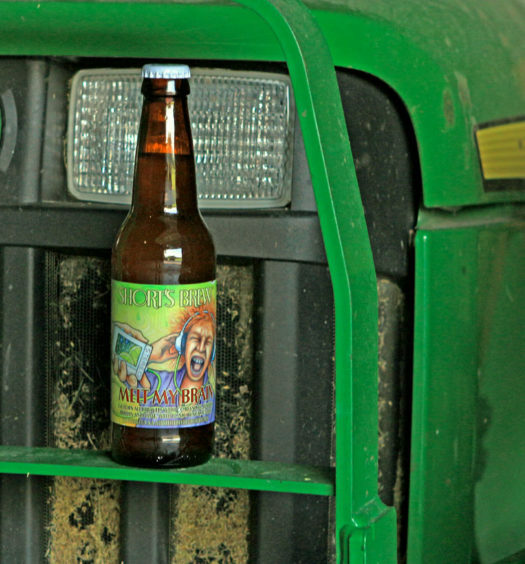 “Our annual homage to the Old World “keller” brew – thought by some to be beer at its purest, unfiltered, nuanced and gently carbonated. 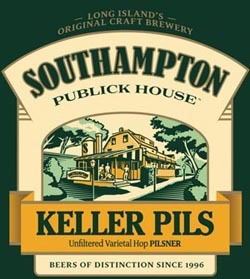 Keller Pils exhibits a hazy straw color with sediment particles traveling throughout. The strong resilient head producing scents resembling peach and tangerine. 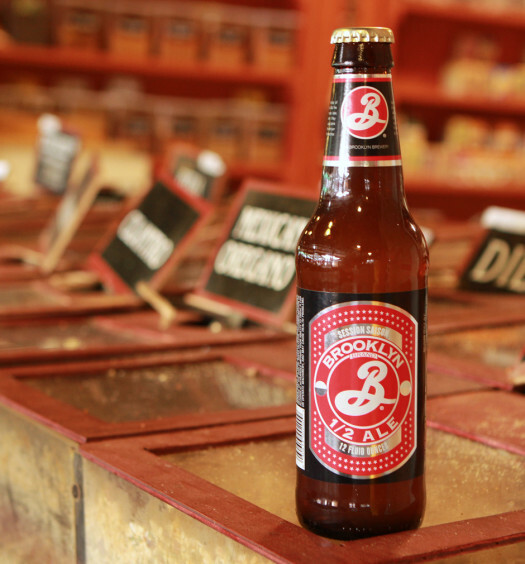 Tasting has a tart beginning with a lemon peel essence that carries all the way to the end. Malt and wheat can be detected toward the back creating a bready muted finish. 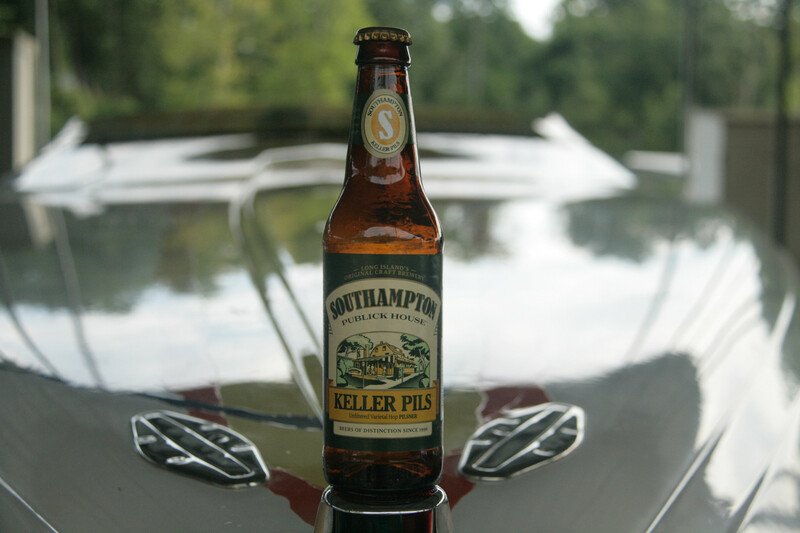 Southampton’s New York beer seasonal Keller Pils is refreshing and a welcomed treat on a summers day. You will not regret opening this refresher to complement an afternoon in the pool.